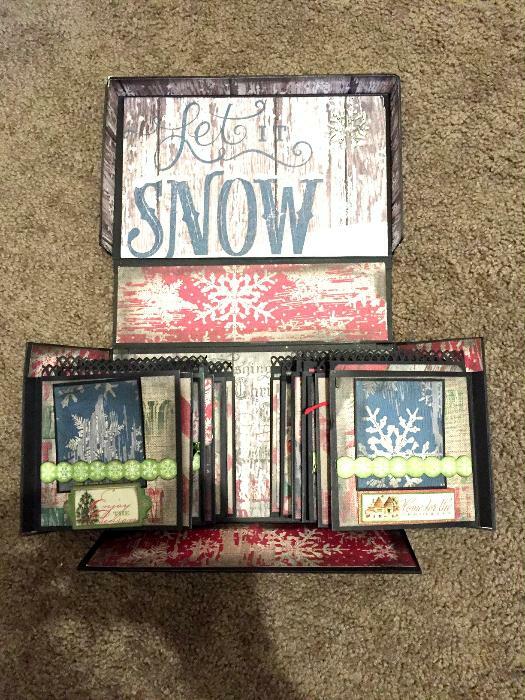 This beautiful box unfolds and has tons of hidden pockets for scrapbooking and pictures. As you can see from the picture it folds into itslef over and over. Please let me know if you have any questions. Happy Bidding!